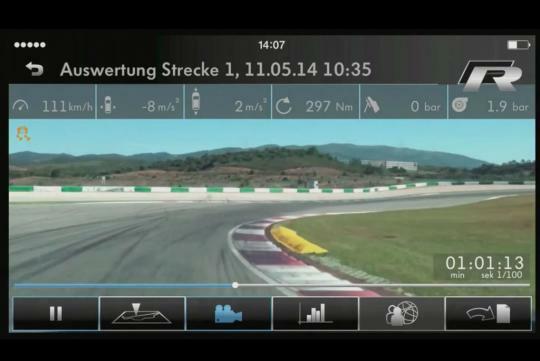 Always felt like you need to know more about the car's vital stats and how well you did on the track? Volkswagen has the solution for you. 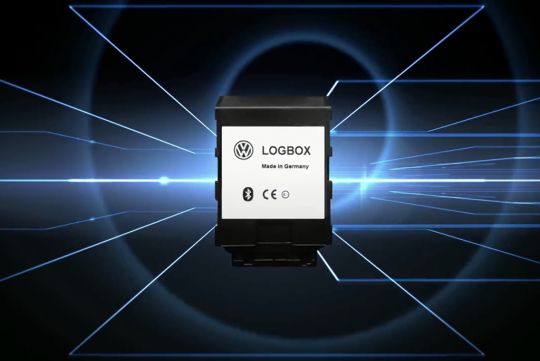 All you need to do is to get their new LogBox and plug it into your car. Next, download the free app from Google Play or App Store and install it into your smartphone so that they can link them up via bluetooth. 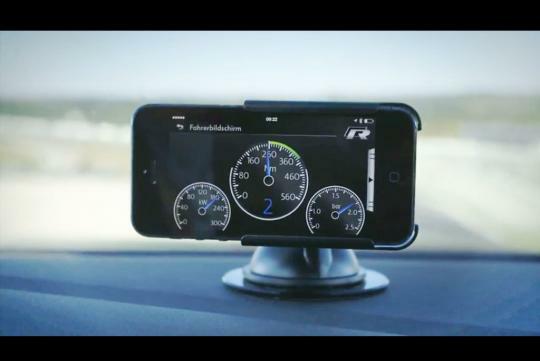 Priced at an estimated S$600, what you get include acceleration measurement, route recording and evaluation, lap time measurement, performance data logging plus camera function. Of course you need to own a Volkswagen (a recent one too) to be able to use this. Happy tracking!